Tap Tap Movie puts you in the producer's chair. It's up to you to make your mark on La La Land. 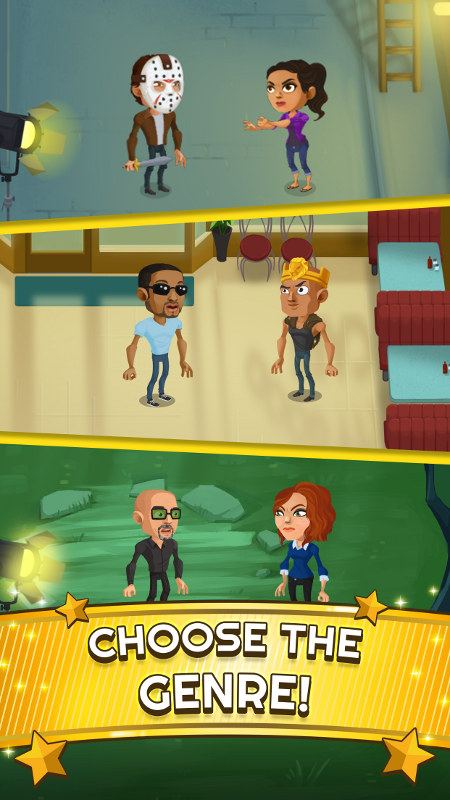 Tap your way to Tinseltown success in this movie-themed clicker game. Create movies like a horror movie starring the starlet du jour or a sci-fi action flick. 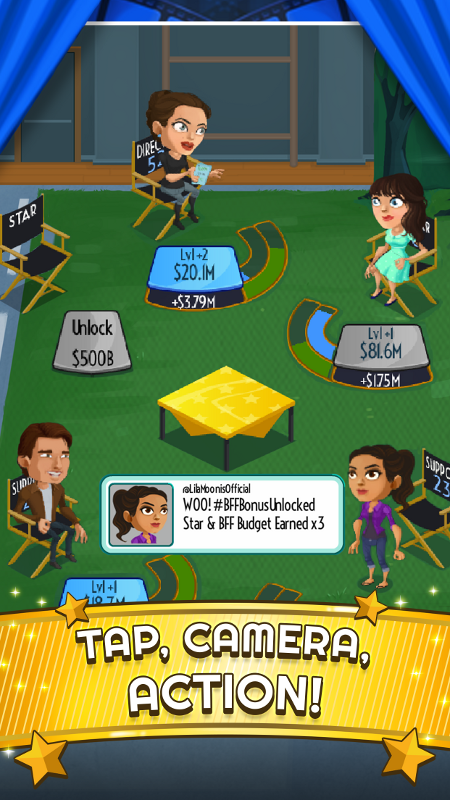 Choose a director, hire celebrities, level them up to earn more budget for your movie. Hire more stars. 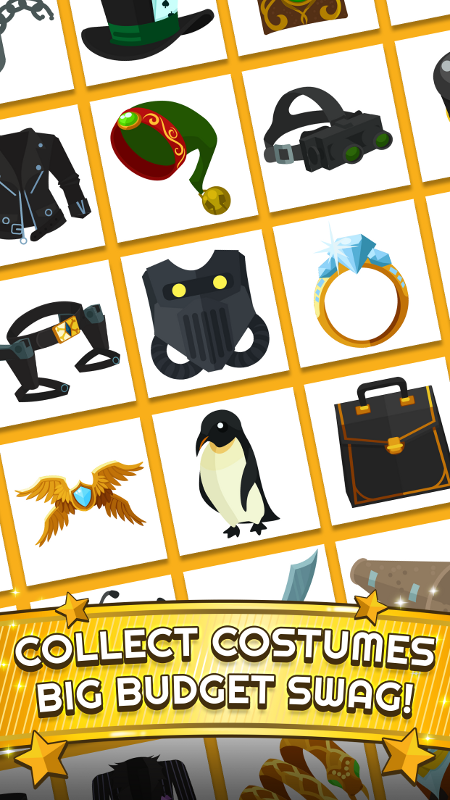 Upgrade their stats. Win accolades. 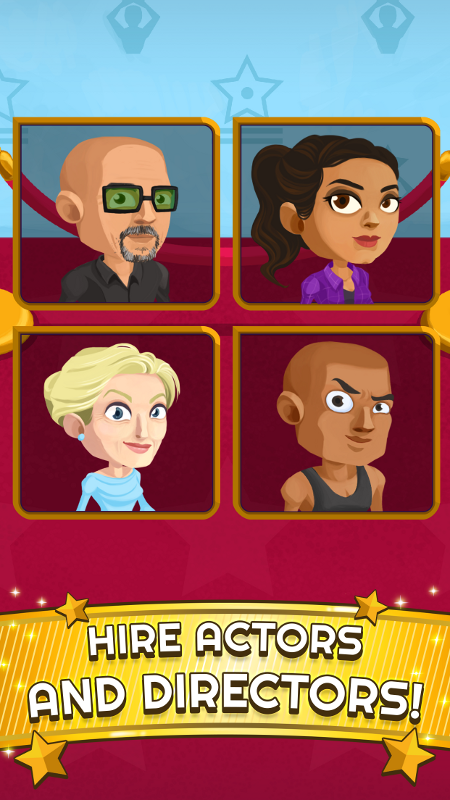 Become a Hollywood mogul. 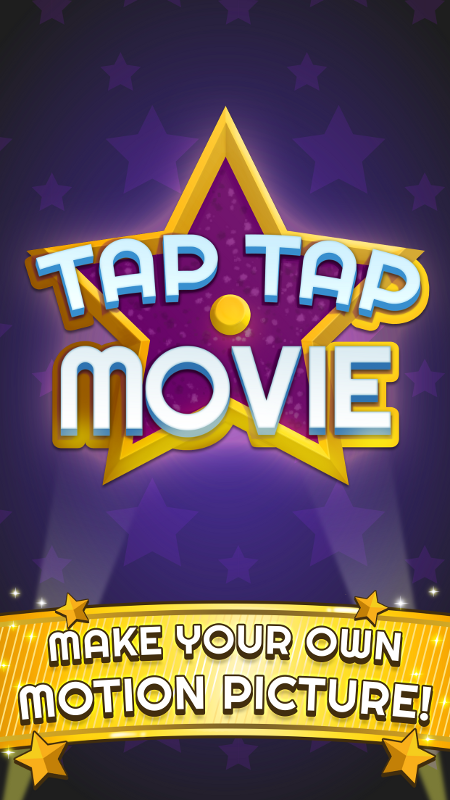 Play Tap Tap Movie Now!